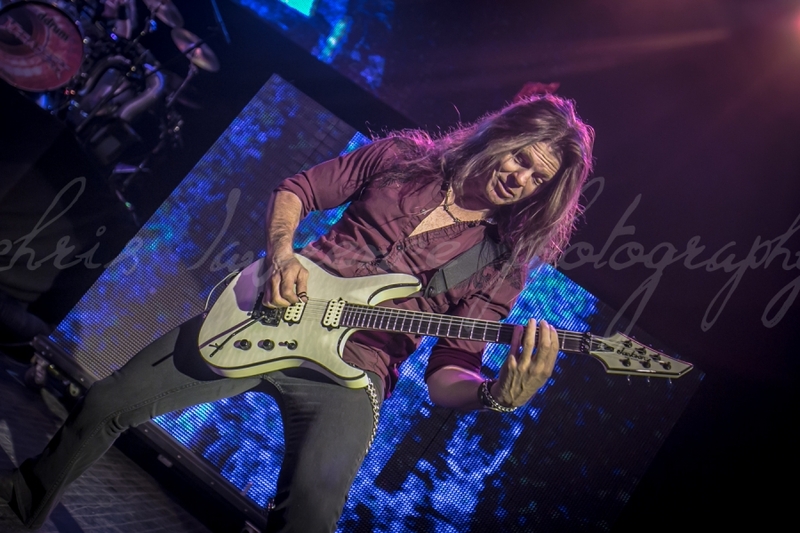 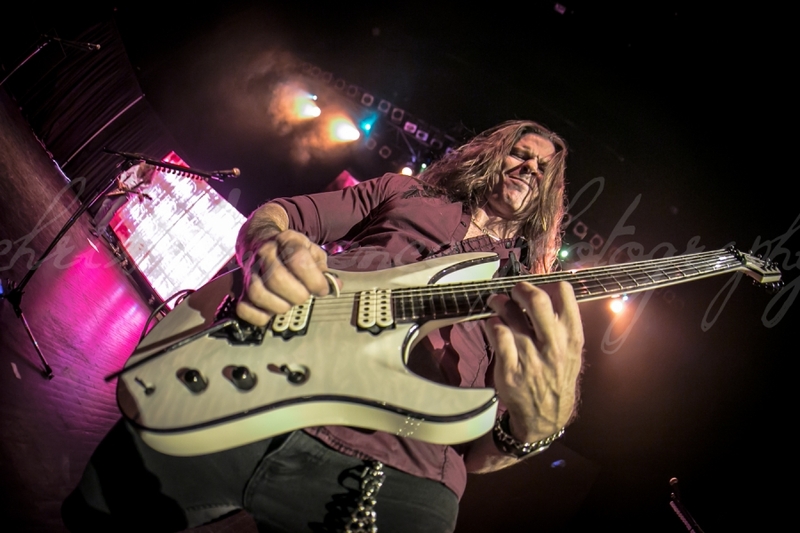 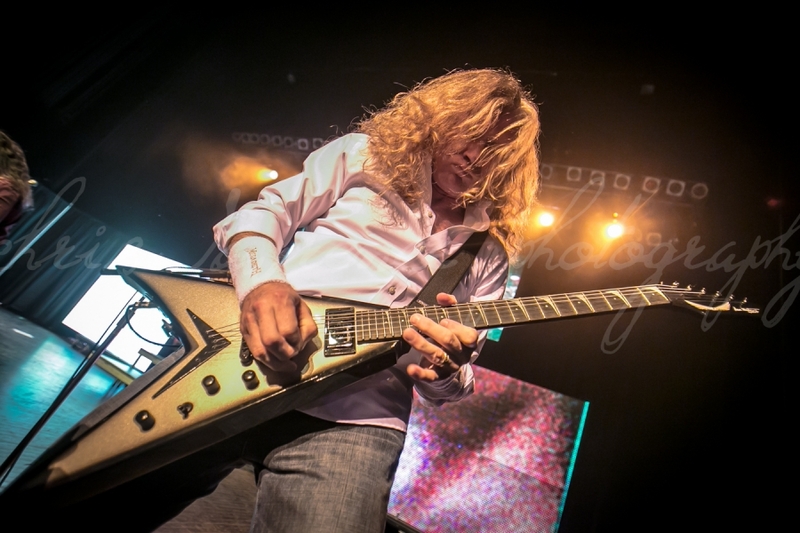 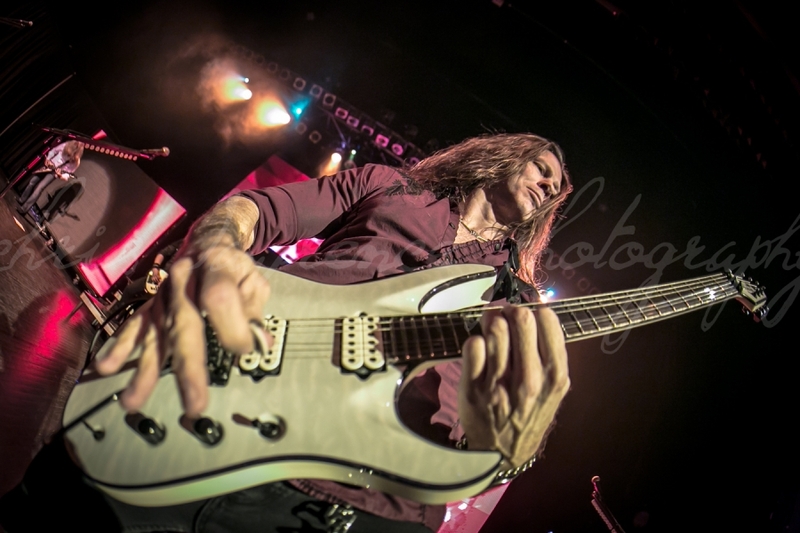 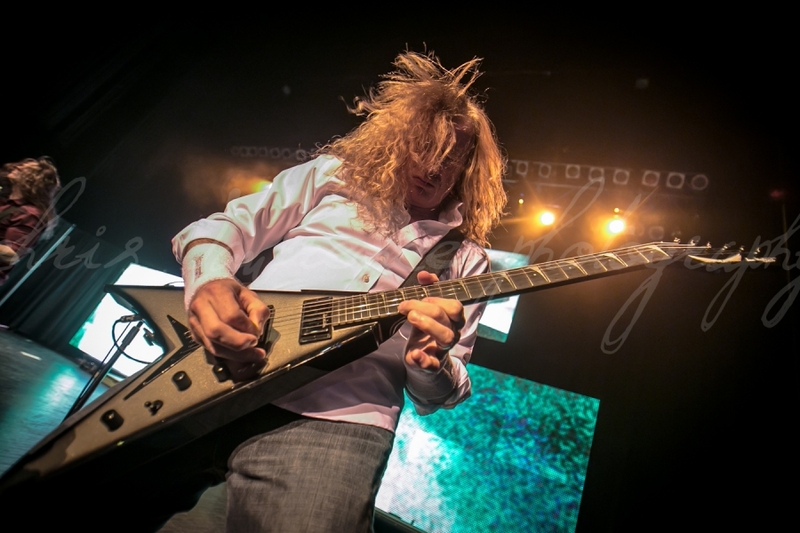 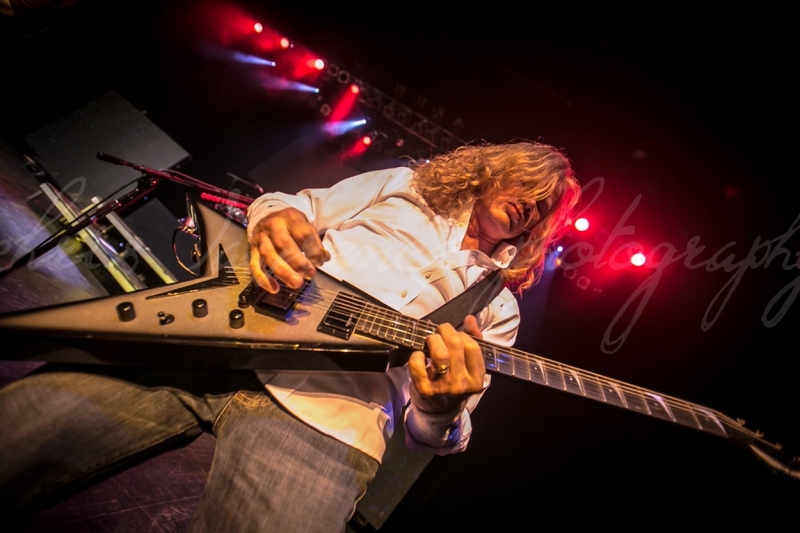 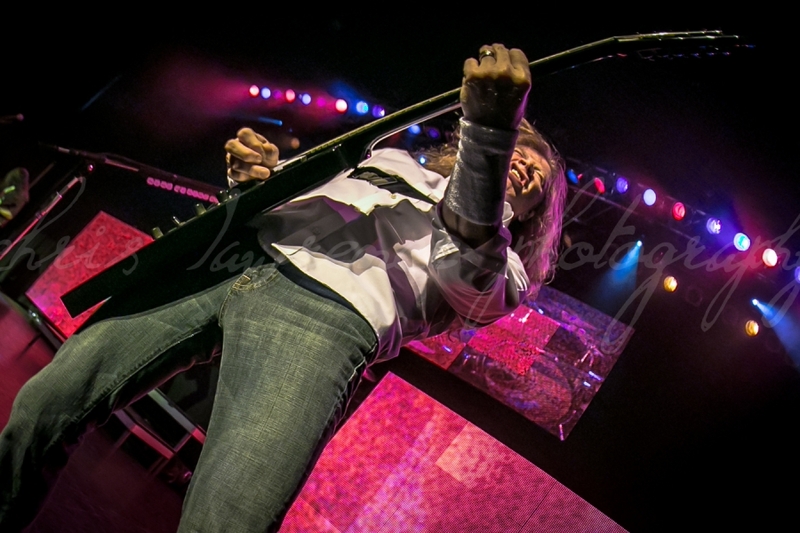 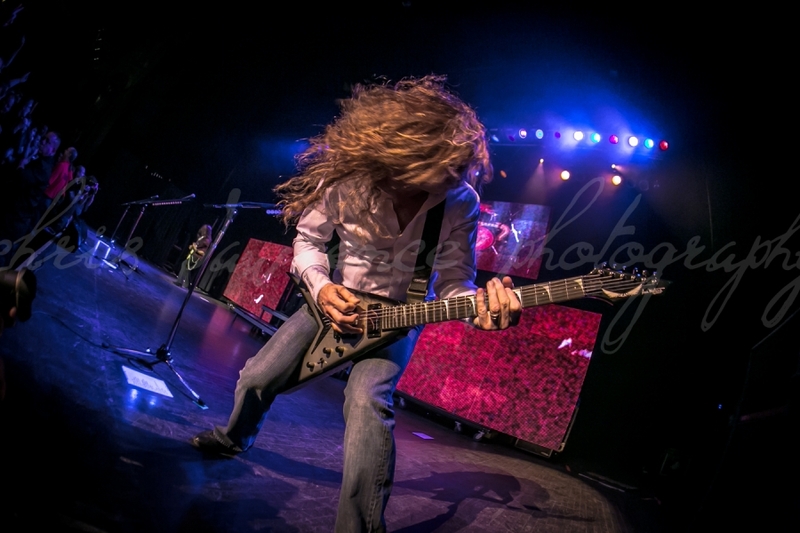 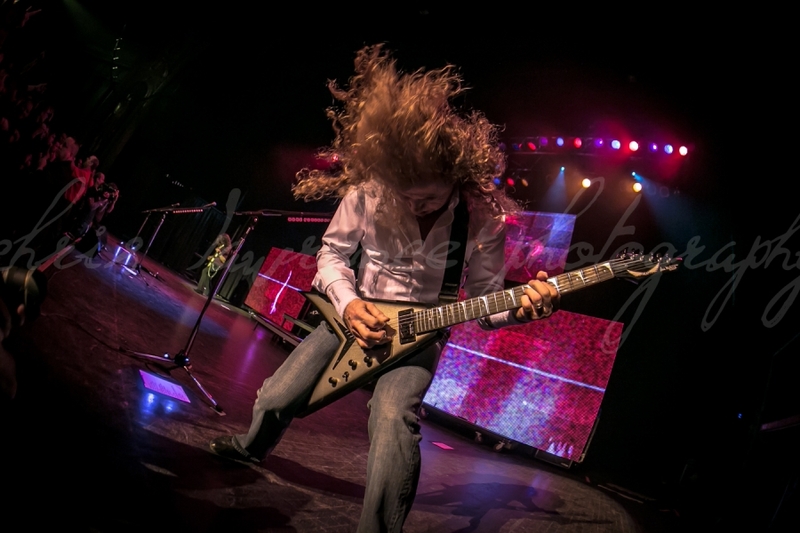 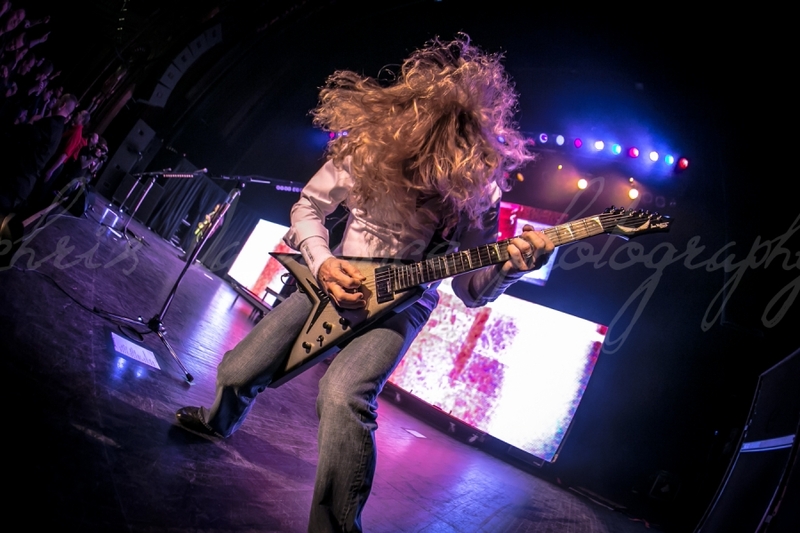 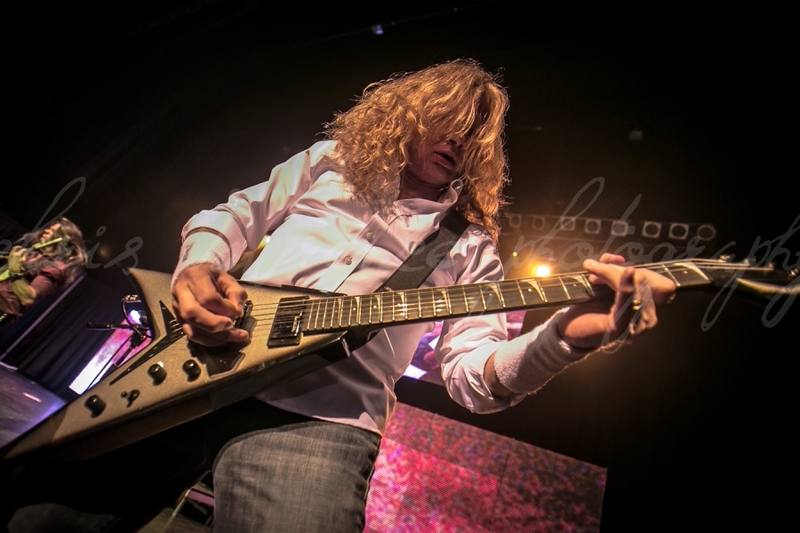 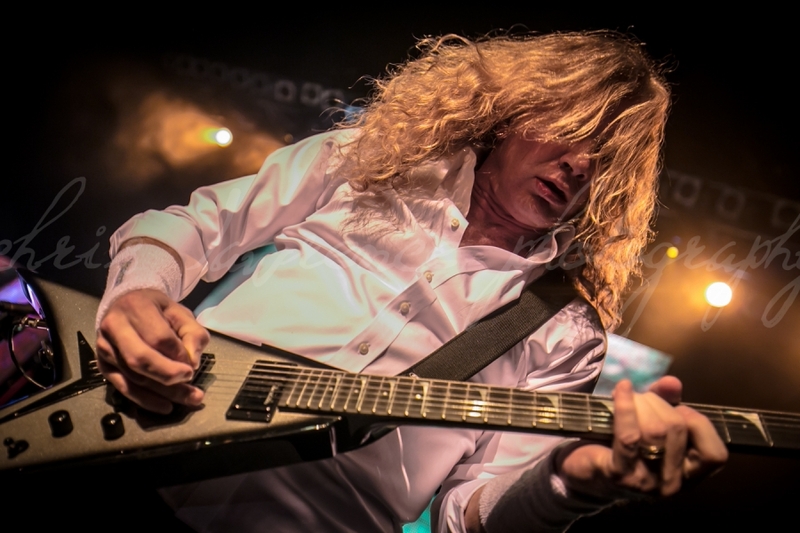 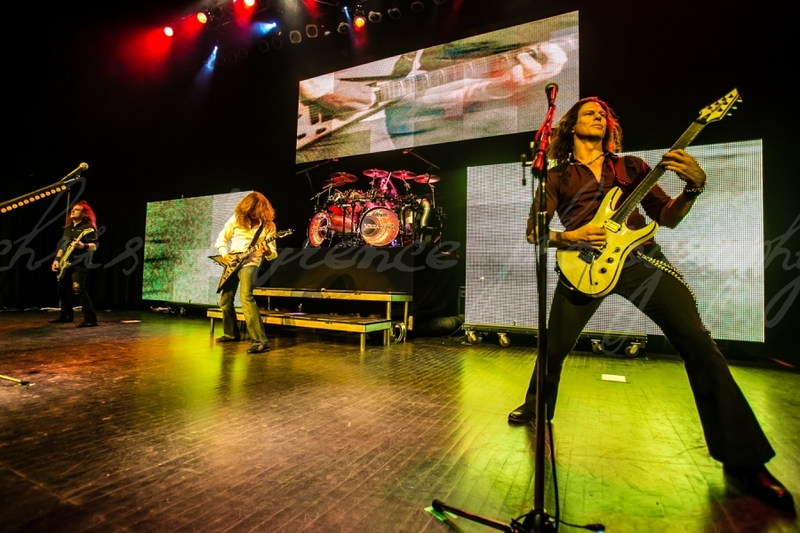 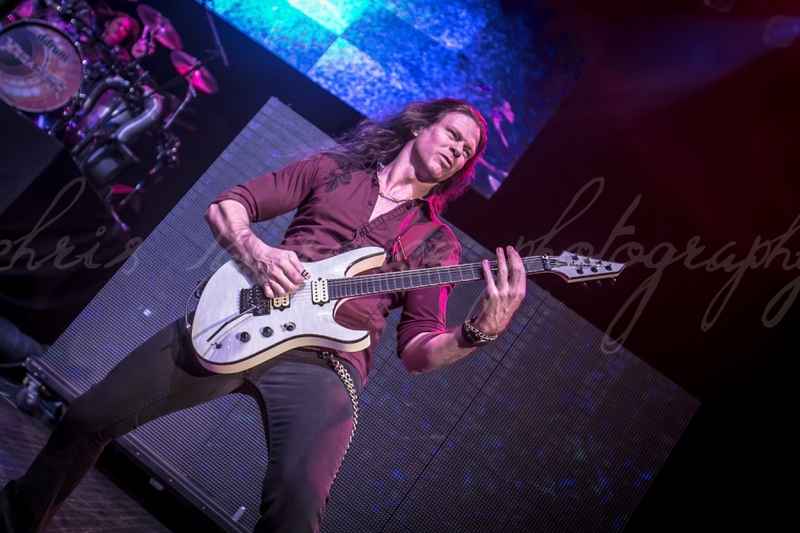 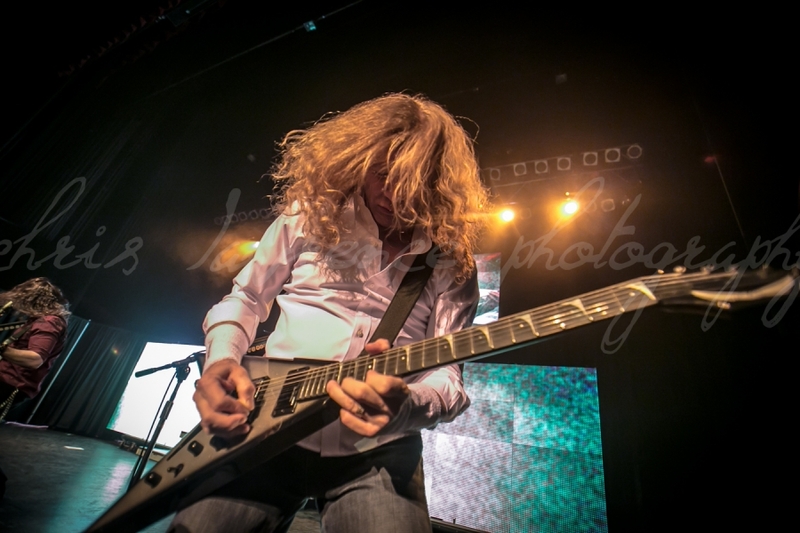 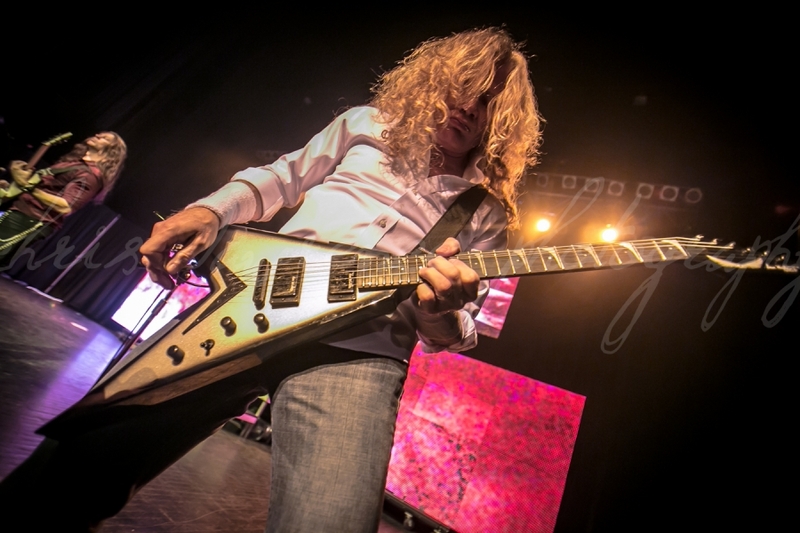 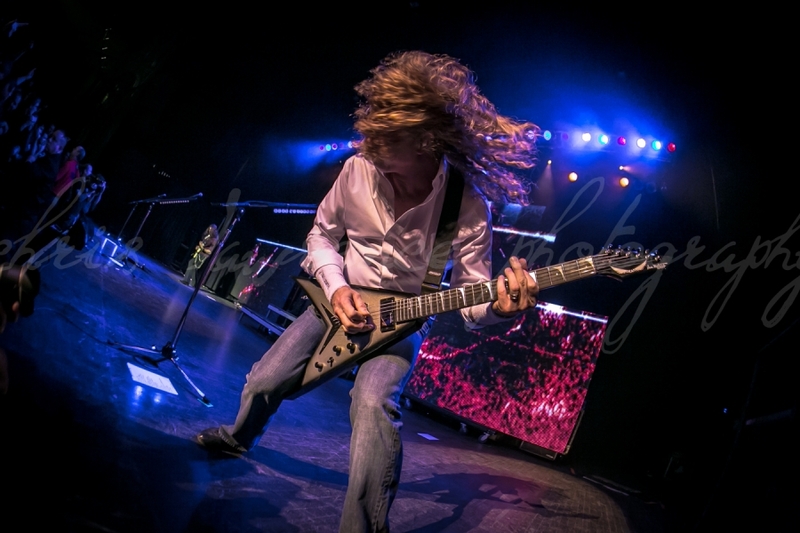 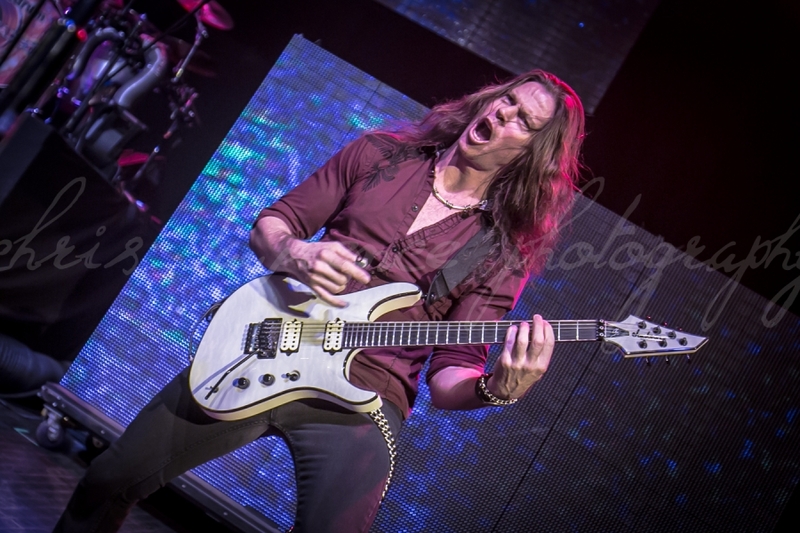 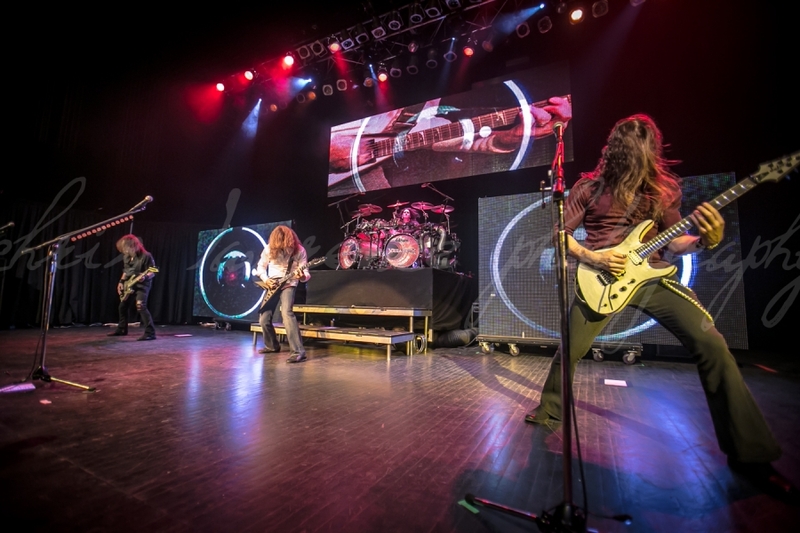 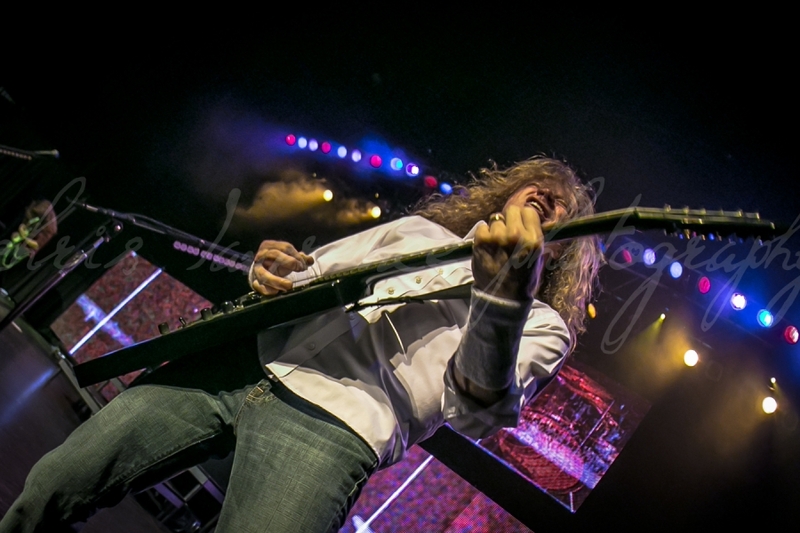 Megadeth played on The Fillmore in Detroit on November 27th, 2013. 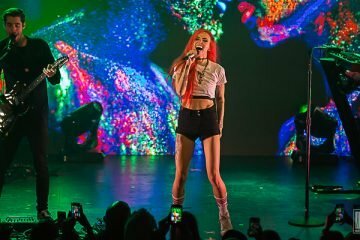 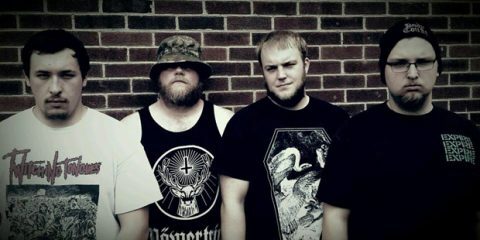 There are the pics from their show.  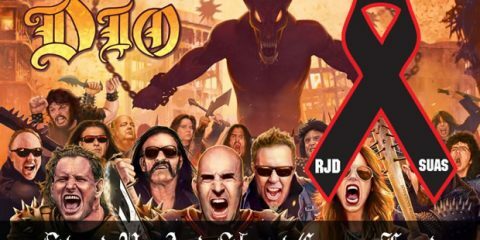 Book Review: Rex Brown’s "Official Truth,101 Proof, The Inside Story of Pantera"